Due to changes in legislation coming into effect as of 6 April 2016 contractors working through an intermediary will be unable to claim tax relief on travel and subsistence (“T&S”) if they are caught by supervision, direction and control (“SDC”). 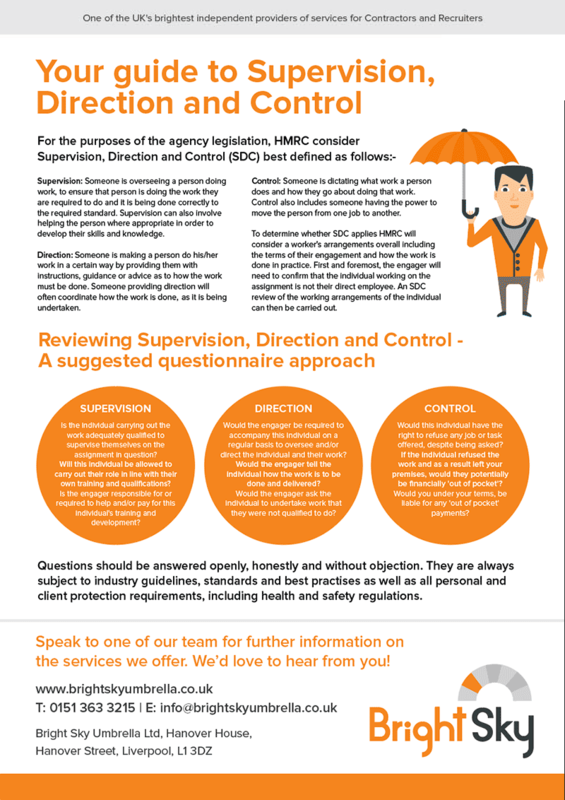 The legislation states all contractors will be caught by SDC as of 6 April 2016 unless they can prove otherwise. Due to the salary sacrifice section within the legislation, weekly expenses can no longer be claimed. However if there are expenses outside of T&S (excluding mileage), tax relief can be claimed at the yearend. 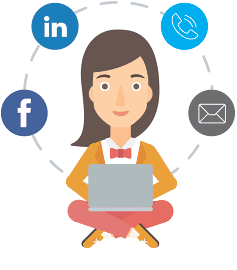 An umbrella company employs professional contractors who carry out assignments for recruitment agencies and / or end-clients. 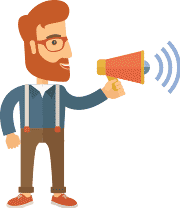 You will receive full employment rights under PAYE. 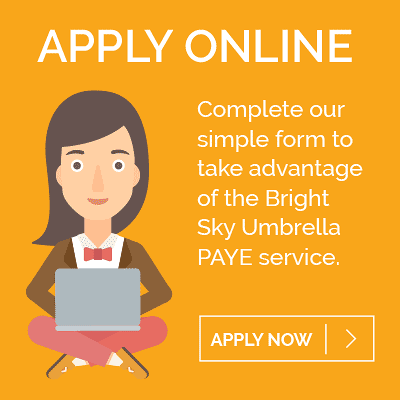 Bright Sky makes your Pay As You Earn (“PAYE”) and National Insurance (“NI”) deductions for you. 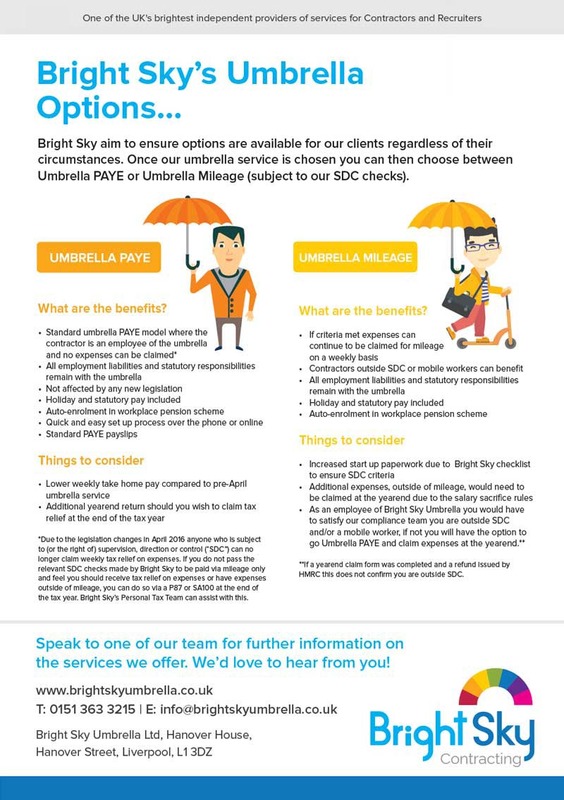 Due to legislation Bright Sky’s PAYE umbrella service is the simplest solution for most contractors, as you are unable to claim expenses there will be paperwork required and with no unexpected tax bills you have the flexibility of contracting with the security of being employed, so you still have access to a state pension, statutory sick pay, holiday pay and maternity / paternity pay. You will register as an employee under our umbrella, Bright Sky will receive your hours each week from your agency, deduct the taxes and forward the net pay direct to your bank account. Bright Sky will text you your pay amount so you know what funds you will be receiving and will ensure you receive a weekly payslip showing all the relevant deductions.